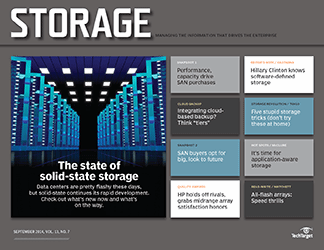 Although SANs still rule the modern the data center, the NAS array maintains a position high up on tech buyers' shopping lists for new primary storage. 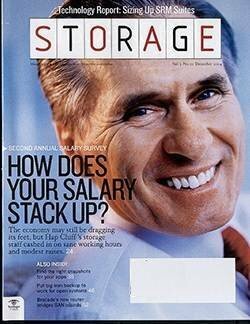 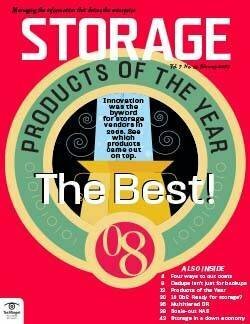 storage pie. 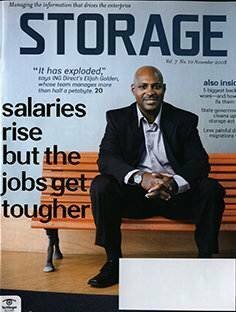 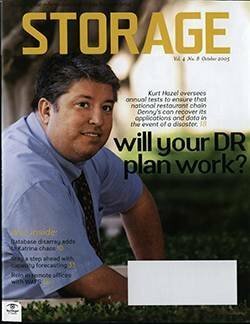 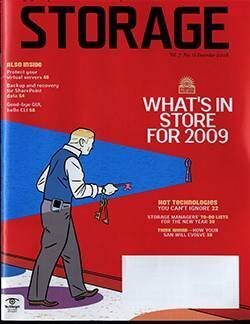 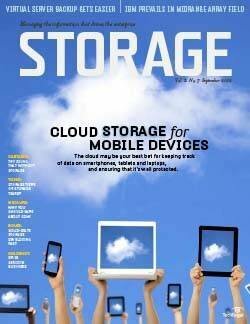 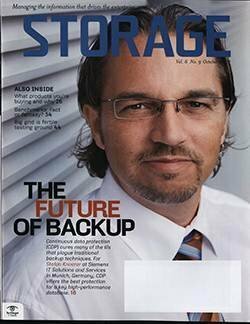 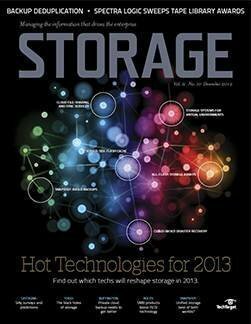 And with most data growth coming from unstructured data, buying NAS devices for file storage is likely to increase. 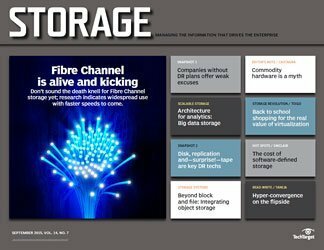 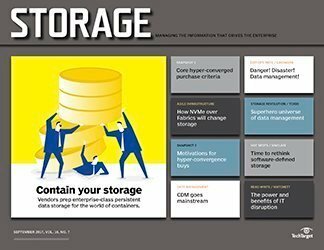 Today, a little more than a third of enterprises have at least one network-attached storage system installed, and 15% intend to buy a new one in the next 12 months, according to TechTarget Research. 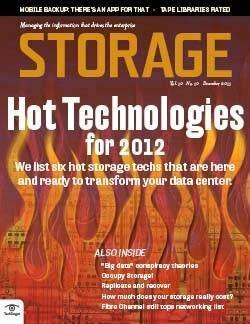 Those stats don't match SAN numbers -- with 67% data center penetration and 44% purchase intention. 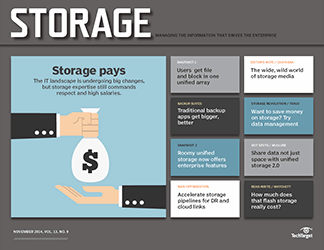 But interest in NAS arrays is far above other on-site primary storage options, such as unified arrays, converged infrastructure and hyper-converged systems. 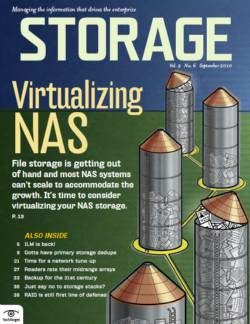 The estimated value of the global NAS market has appeared to remain steady over the last few years. 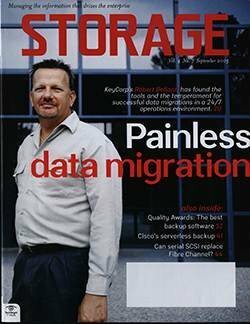 A July 2017 MarketsandMarkets report, for example, estimated the global NAS market will grow at a compound annual rate of 20.1% to a very healthy $45.21 billion by 2023. 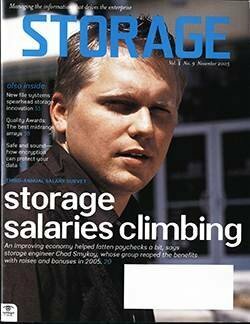 Beige Market Intelligence gave a similar NAS forecast last year. 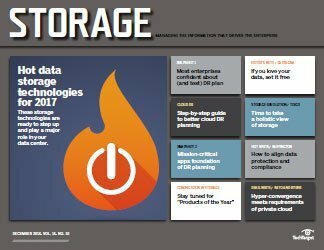 Our surveys show market leader Dell EMC accounting for 45% of NAS installations, followed by NetApp (28%), Hewlett-Packard Enterprise (17%) and IBM (7%). 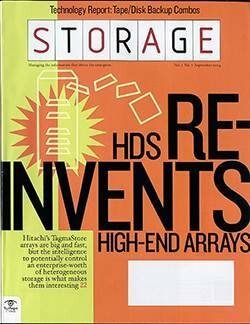 Hitachi Data Systems (HDS), Oracle-Sun and Nimble round out the top seven, each accounting for 3% of network-attached storage installations. 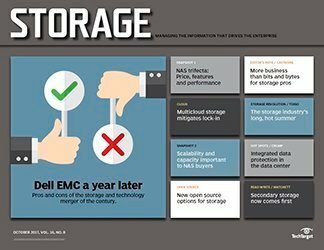 The top four vendors under consideration for upcoming purchases of NAS arrays match the top four vendors of installed arrays, except Dell EMC leads that group by an even more substantial margin, 57% to runner up NetApp's 31%. 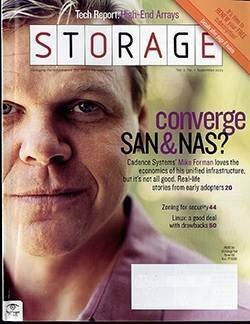 Price is by far the principal factor when considering buying NAS arrays from a vendor. 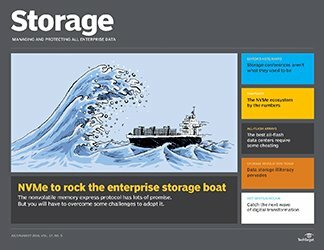 It leads second-place product features and performance by 20 percentage points, which in turn leads third-place maintenance and support agreements by a similar margin. 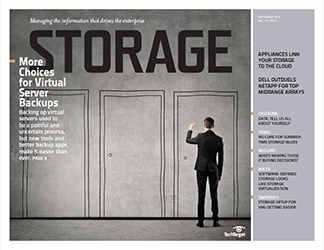 Other important factors include plug-and-play setup, customization and migration support. 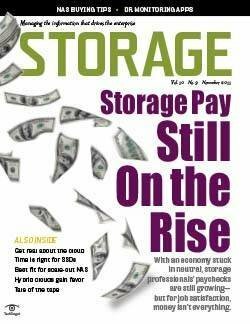 Nearly one quarter of respondents (23%) bought their most recent NAS array for less than $10,000, twice as many as those that paid in the $10,000 to $24,999 range. 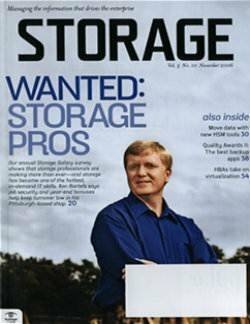 Another 8% purchased their NAS for $25,000 to $49,999, 7% for $50,000 to $99,999 and 9% for $100,000 to $249,000. 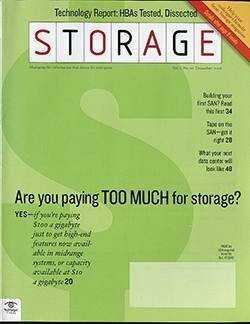 The lowest percentages are, no surprise, found in the higher cost ranges of $250,000 to $499,999 (3%), $500,000 to $999,999 (5%) and over $1,000,000 (3%). 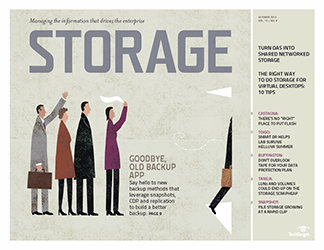 Sixty percent of buyers acquired their NAS system from a reseller, and 40% bought directly from a vendor. 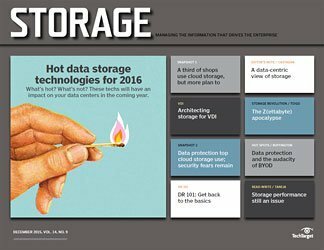 Vendors draw customers in with a range of discounts. 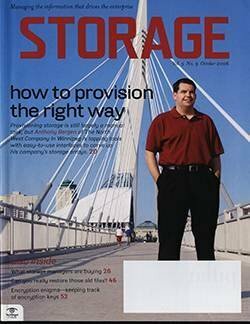 So while 12% of buyers received no discount, another 12% got a price break of up to a tenth off, and 10% of buyers received 11% to 24% off. 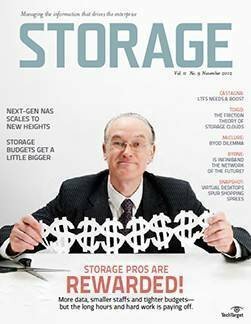 Seven percent did substantially better, getting 25% to 50% knocked off the retail price, and 3% of NAS shoppers did even better than that. 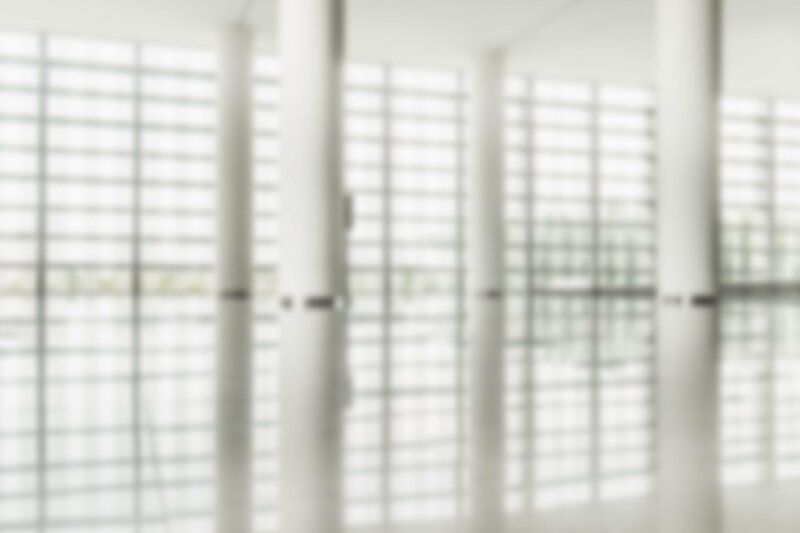 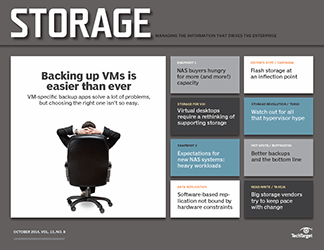 Suppliers of NAS arrays offer a number of additional concessions to close the deal. 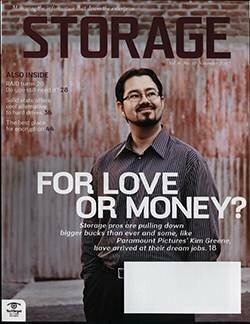 Sixteen percent of customers buying NAS arrays received a discount above and beyond the initial discount offered by their vendor, 5% received more product at no additional cost, 4% an extra year of maintenance, 3% more professional services, another 3% more flexibility in payment terms and 2% an enhanced service level. 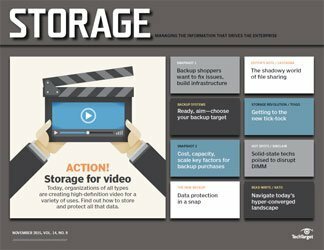 More than half of enterprises said improving the performance of existing apps is the top reason for buying NAS arrays, followed by replacing existing hardware (36%), adding storage for a new or specific application (34%), better support for virtual servers (26%) and use as a backup or archive target (23%). 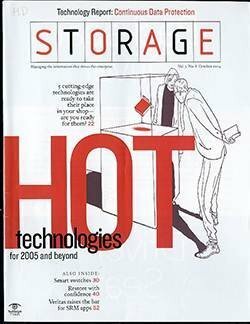 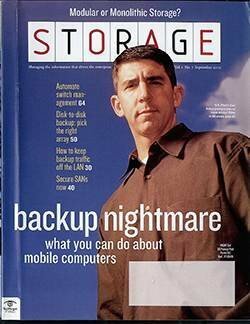 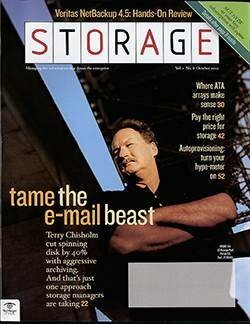 A similar percentage of businesses (52%) named file system size as the most critical NAS feature, with scalability and clustering (44%), network file system and Common Internet File System (31%), 10 Gbps Ethernet (27%) and the ability to scale capacity and performance independently (26%) rounding out the top five. 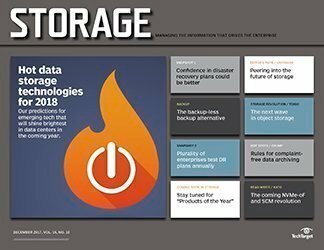 Average total storage capacity for installed NAS arrays is 281 TB, while the capacity required by enterprises gearing up to make a new NAS purchase is 403 TB. 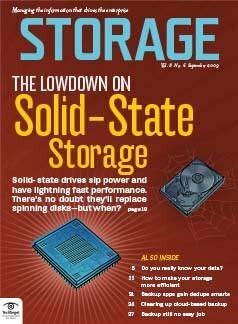 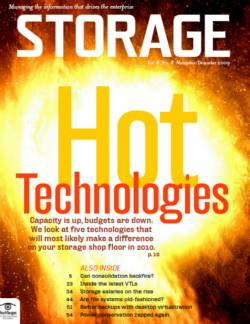 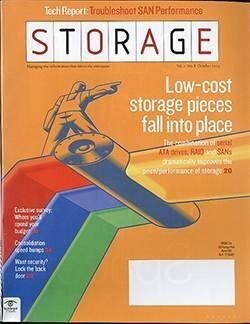 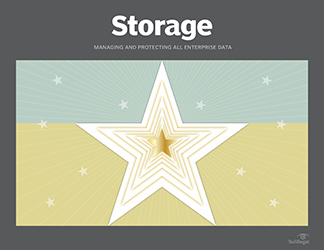 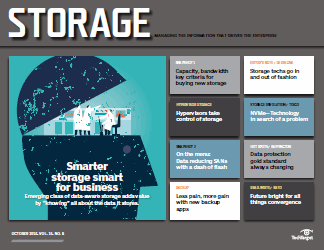 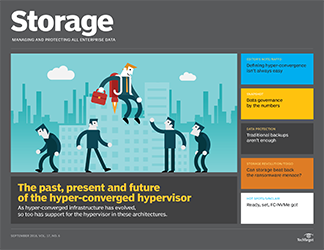 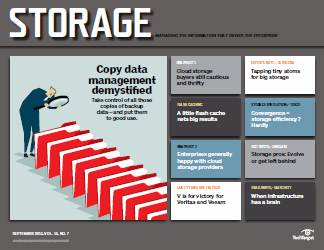 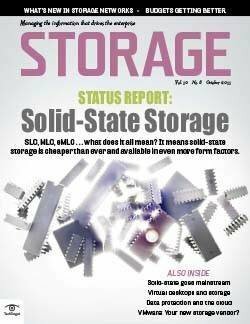 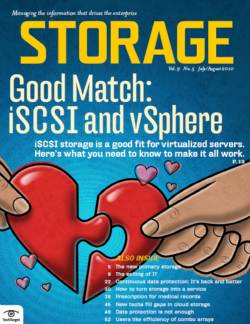 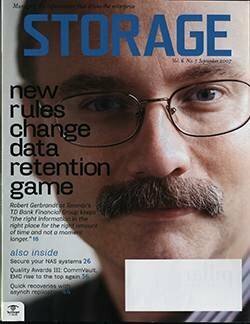 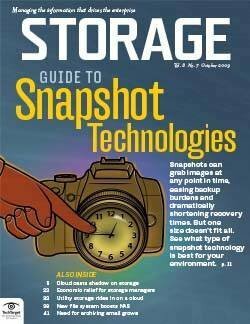 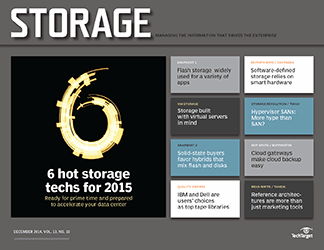 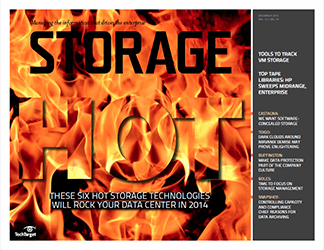 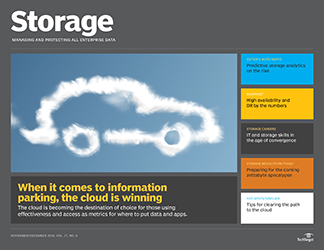 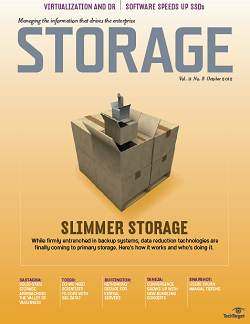 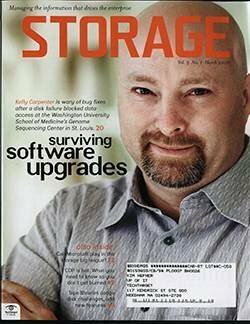 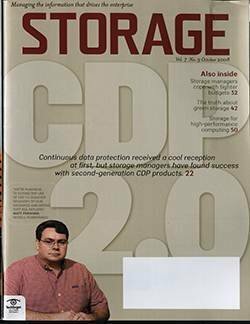 A trend toward higher capacity storage ranges accounts for the substantial 122 TB difference. 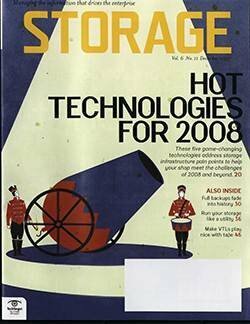 So while the lower capacity ranges -- less than 10 TB, 10 TB to 49 TB and 50 TB to 99 TB -- dominate in the double digits for both existing and future NAS deployments, they do so at a lower percentage rate for upcoming purchases than NAS arrays already installed. 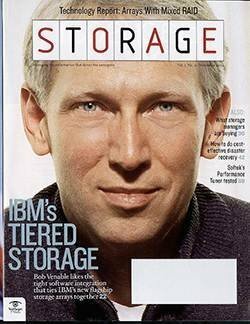 At the same time, there is a corresponding uptick in required storage capacity for all six higher ranges -- which go as high as 1 petabyte (PB) to 9 PB -- from deployed to upcoming NAS buys, even though all but one, 100 TB to 199 TB at 15%, remain in the single digits. 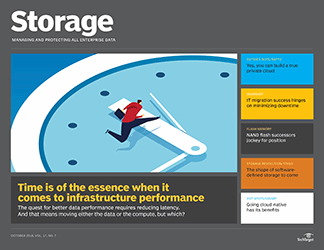 The changes aren't dramatic on the face of it, but they are substantial enough to lead to the significantly higher average capacity when planning to buy NAS arrays compared with recent deployments. 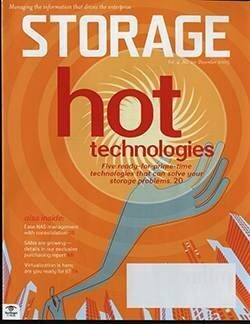 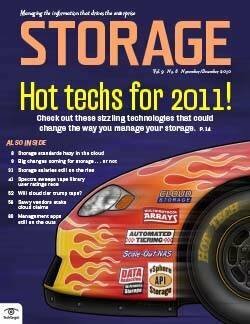 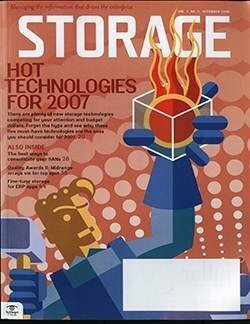 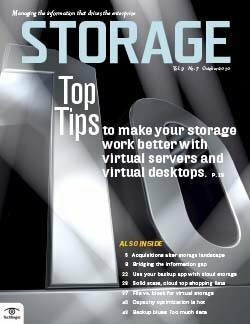 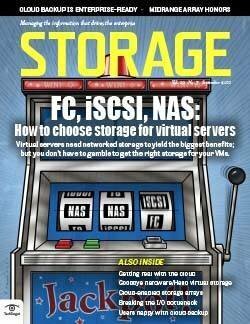 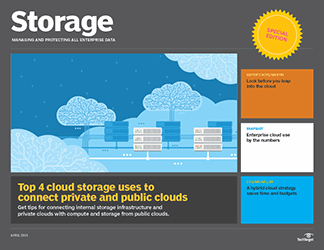 All but 14% of those surveyed said they intend to grow storage capacity for their new NAS arrays year over year. 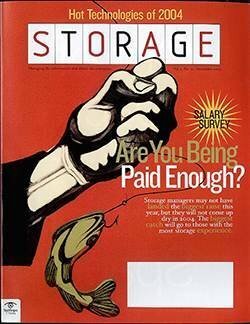 Close to half (45%) expect to do so by 11% to 20% per year, which will add up quickly. 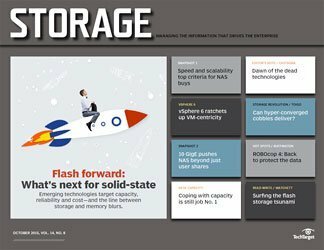 So you better make sure your new NAS has plenty of room for those additional drives and will support new, higher-capacity HDD, SSD or hybrid drive models as they become available. 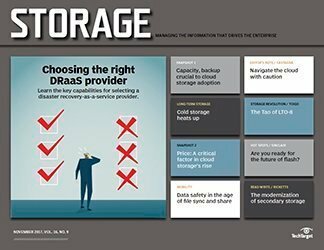 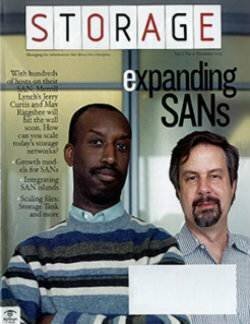 Why did your organization buy its latest NAS array, and what was the most important feature you were looking for? 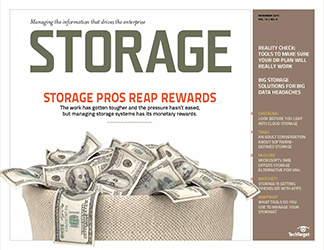 If you really care about the performance of your NAS deployments, WorkloadWisdom is an amazing tool to help you evaluate vendors and ensure that your planned NAS systems can handle your future workloads. 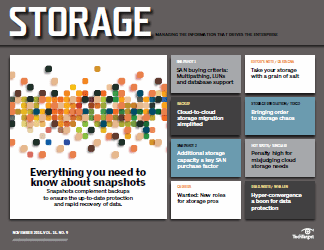 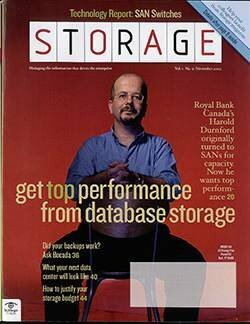 Storage workload modeling and testing is essential to NAS (& SAN) performance assurance.